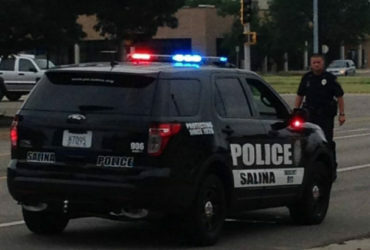 A Salina woman was hurt in a two vehicle accident on Monday evening. Captain Mike Sweeney tells KSAL News that an ambulance transported 48-year-old Melissa Sue Bean to the hospital after she told medics she had some chest pains following a crash in the 800 block of E. Republic. 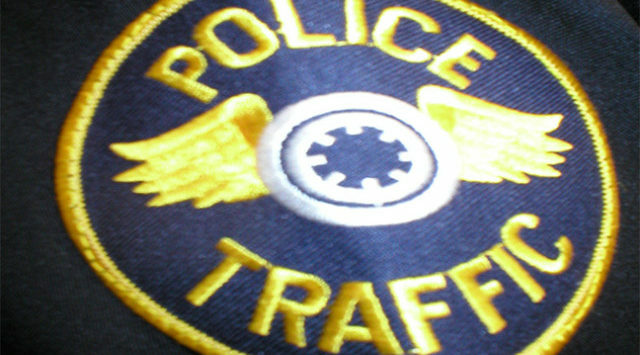 Police say around 8pm Monday, Bean was a passenger in a 2002 Pontiac Montana minivan driven by 75-year-old Darlene Bean who was traveling westbound on E. Republic and hit a van that was parked on the street. Officers say the 2003 Chrysler Town and Country had damage on the driver side door. Bean’s van was disabled and towed from the scene.